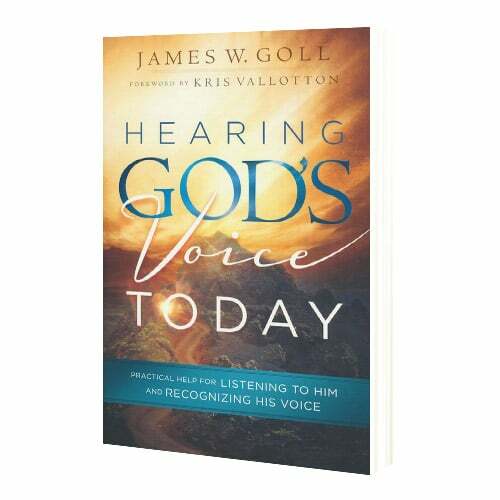 James Goll takes readers on an adventure into the heart of what it means to hear God, and how to do it. 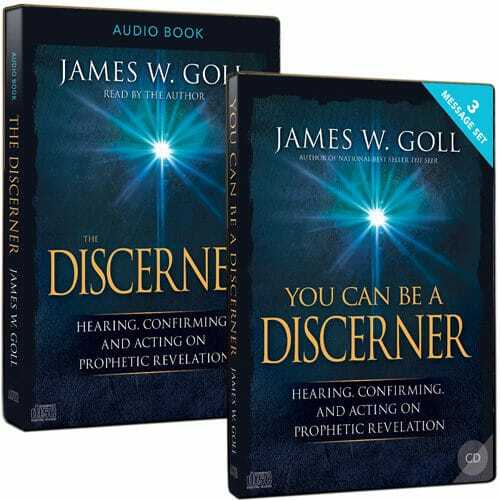 Over the course of this journey, both beginners and those who have been listening to God for years will explore biblical principles about prayer, starting from square one. 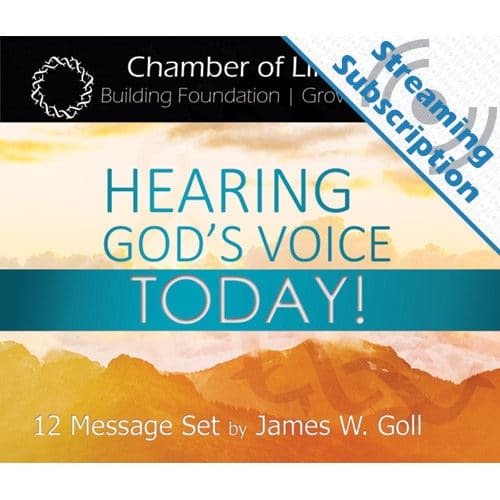 God is speaking to you today. Grow in assurance that He wants you to hear. God longs for a deeper, more intimate relationship with you. When we pray, He listens. Always. But do you listen for His response? Hearing God is a privilege and delight available to every child of God. 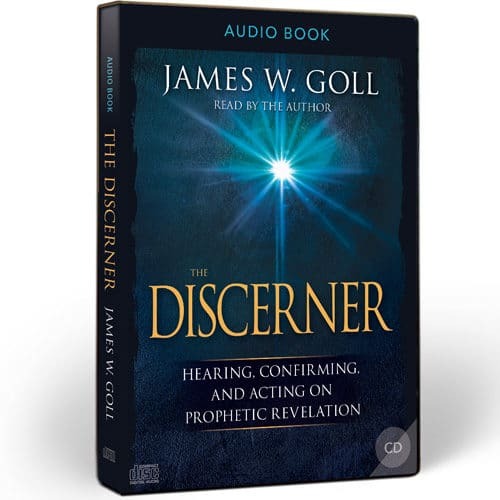 But what does it mean to hear God? How do we know it’s Him? God is speaking to you today. Grow in assurance that He wants you to hear. 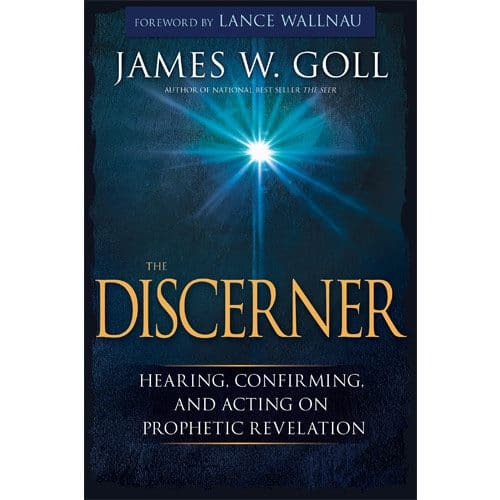 With a companion study guide also available, your faith will be activated and stirred to hear God in new ways and obey what He is saying!